Explore the deepest, freshest cat skiing with unlimited vertical in the legendary Selkirk Mountains for an unforgettable skiing adventure. Experience breathtaking views of the Monashee Mountains and the Columbia River from the South, Montana, and Kokanee Bowls. Enjoy fabulous alpine bowls, naturally gladed slopes and miles of untracked powder. Snow conditions and the group’s ability will dictate the terrain that is accessed each day. Full-day packages includes unlimited vertical, equipment rentals, on-slope lunch, and après snacks. Cat Skiing operates on Tuesdays, Thursdays and Saturdays from December 13th (excluding Christmas Day), and during January, February and March. 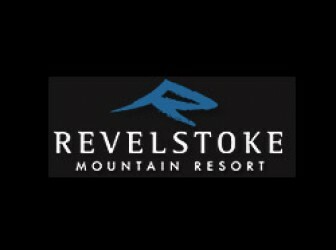 Participants must be a minimum age of 15 to go Cat Skiing at Revelstoke Mountain Resort. Participants ages 15-18 must be accompanied by a legal parent or guardian. Based at the Revelstoke Mountain Resort, just 6 km out of Revelstoke. Food: On Slope Lunch, and après snacks. Special features: located right at the resort and you ski all the way down at the end of the day.